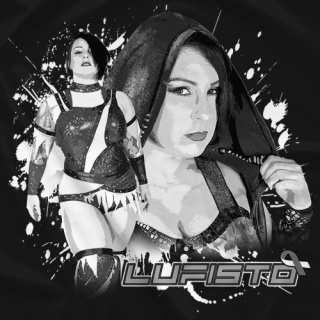 For now 21 years, LuFisto has traveled the world, won countless championships, male and female, fought the government for women's rights and has broken all the rules when it comes to inter-gender wrestling. 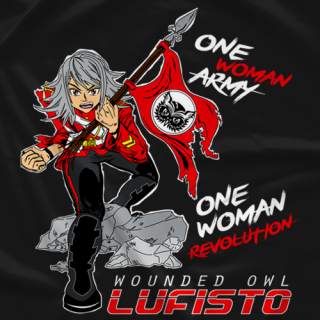 Nicknamed "The Wounded Owl" after all the scars and extended knowledge she has collected throughout the years, she is one of the most intense and toughest competitors you will witness today. 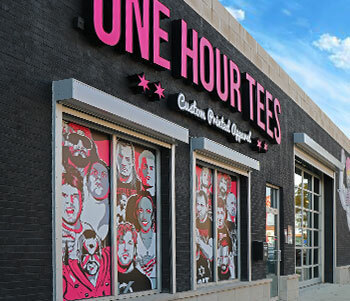 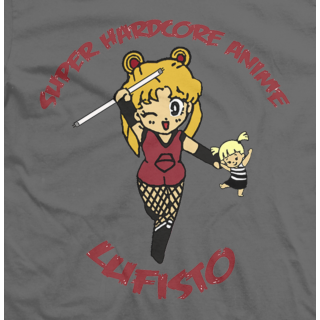 First t-shirt to feature Pegaboo, LuFisto’s best friend! 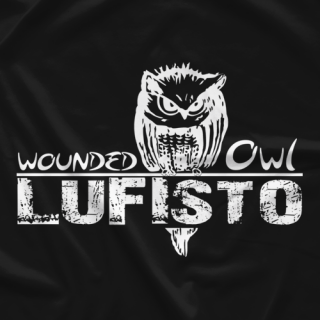 You didn’t yours when LuFisto was selling them at events? 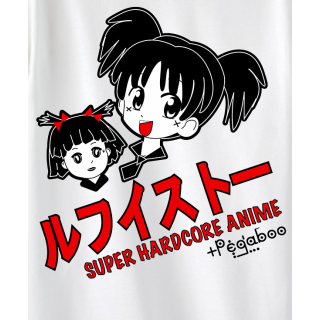 You can now! 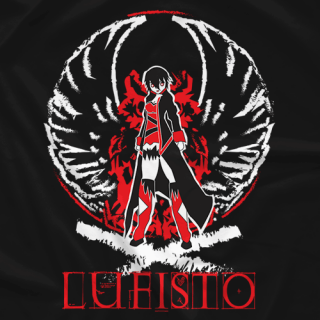 #FACKthe Miz” – Angry LuFisto – Show your anger and hate for The Miz! 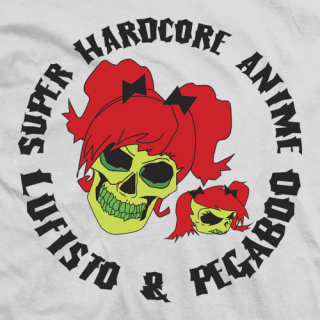 Black and purple Japanese design of LuFisto and Pegaboo! 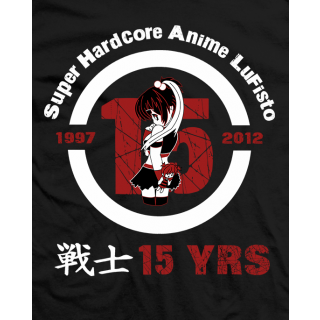 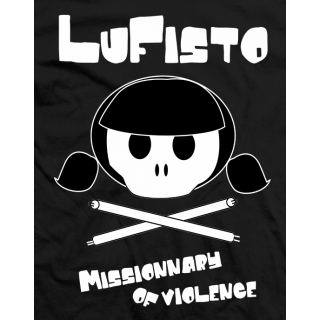 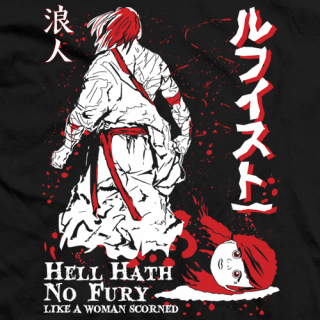 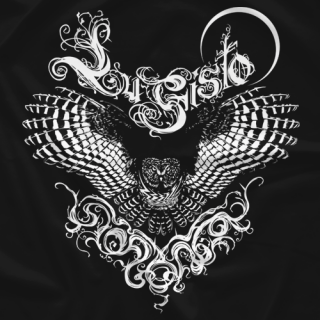 Own this vintage LuFisto t-shirt from her good old CZW days!